This quote is pretty simple and straightforward. 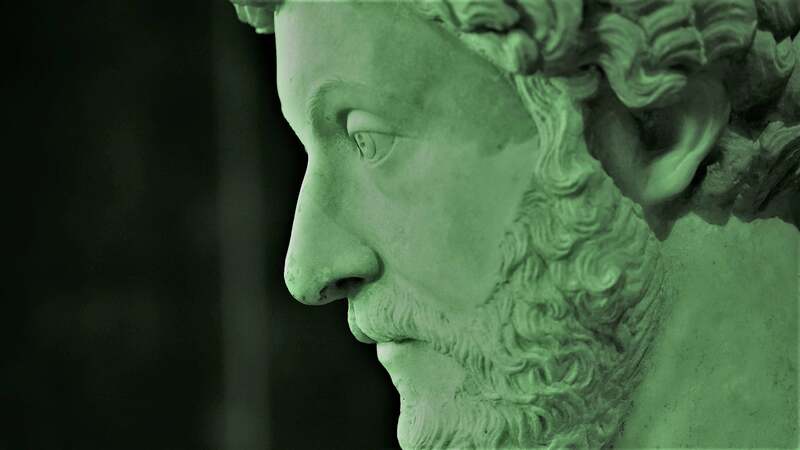 Seneca believes we have plenty of time in our lives to accomplish our goals, but instead we spend it on things that don't matter (Marcus Aurelius would call them "external things" or distractions). By the time we're on our deathbeds, only then do we realise how much time we wasted. Only then do we see that life is not short, but that we chose to make it feel that way. We all want a fulfilling life. We want to do all the things, see all the things and leave our mark on the world. But in order to do that, Seneca says you must avoid "heedless luxury" and "no good activity", whatever that may be under your circumstances. 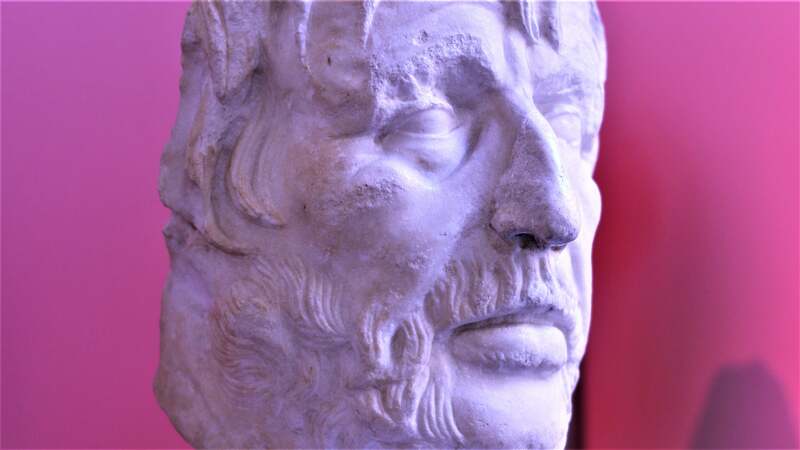 In Seneca's eyes, your life will feel longer and more fulfilling if you're focused, vigilant and disciplined. Now, this approach doesn't mean you should avoid the fun stuff entirely. You'd surely burn out and lose your mind if you did nothing but productive work. No, you need to change the way you look at your remaining time here. You need to see time as a finite resource that you spend and that you cannot earn more of. Be careful and selective when you choose your activities. You should never be "wasting" time but "using" it. Sometimes you'll use your time for pleasure and sometimes you'll use your time for work, but never waste it. Spend your time here wisely and life will be exactly as long as you need it to be.